For South Africans, load shedding has become part of daily life – and it isn’t showing any signs of slowing down. Whilst there is a pressing need for Eskom to provide permanent solutions to load shedding, there are some simple load shedding solutions that you can implement yourself at home to minimise disruption. Our advice is designed to take the frustration out of the power cuts, whilst helping you to save energy – so read on to get started! It sounds like common sense, but simply accepting load shedding is a regular occurrence and preparing for it will seriously reduce the hassle it causes for you. Keep up to date on the load shedding schedule by following the published timetable closely – do be aware that often the schedule changes at the last minute though and so will need to be checked regularly throughout the day if you don’t want to be caught unawares. Remember to keep an eye on the fuel tank in your car, as during a power cut you won’t be able to fill it up, and make sure you get cash out of the ATM in advance if you might need some. Keep an in-car charger for your phone so you can charge your devices whilst you’re driving around. 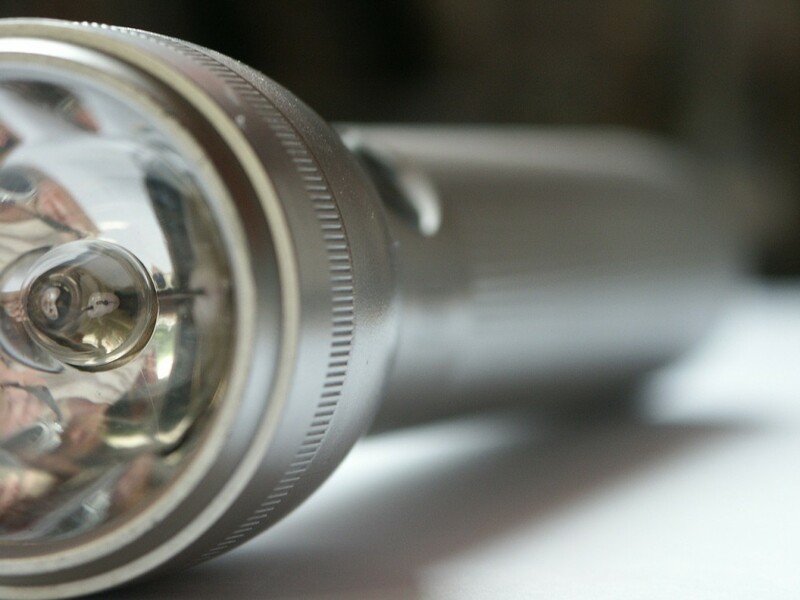 Power outages cause more than just mere inconvenience – they could actually be damaging some of your electrical devices. Power outages cause unexpected computer shutdowns, and a sudden loss of electricity interrupts the shutdown sequence of your device and can leave it inoperable. It can also cause file corruption and, over time, these cuts damage the lifespan of your hard drive. Avoid this problem by ensuring all your sensitive electrical equipment is shut down fully and unplugged before the scheduled load shedding is due to begin, and invest in a surge protector for your plug sockets to protect devices when the power comes back on. Another option is to go for a UPS system (uninterrupted power supply) if you want to further protect your devices – this is a system that kicks in with additional power the moment the mains electricity goes out. It’s not the same as running a generator and the power won’t last as long, but it will buy you some additional time to finish off what you were doing and shut down safely. It isn’t a cheap solution to load shedding, but is becoming more affordable. If you’re not sure if this is the right product for you, get advice from a professional. During evening load shedding, lights are probably going to be the thing you miss most. Ensure that you have good torches that are fully charged at all times, and a supply of candles and matches in the house so when you need them they are close at hand. 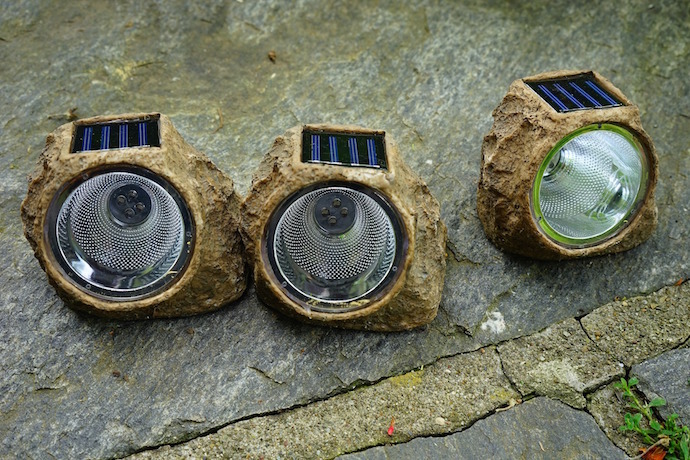 Solar lamps are a great, cost effective way of lighting your home during load shedding – with the added bonus that once you’ve bought them, you won’t be paying for electricity to charge them. From quirky solar jars that look great in your garden as you recharge them, to permanently installing solar outdoor security lights, there are solar lighting load shedding solutions to suit any budget. If you need more light than solar lanterns, candles and torches can provide, then you may want to think bigger. Rechargeable globes are a wonderful innovation – they act just like regular globes when the power is on, but they contain a small battery within them that charges from the mains power. When the power cuts out, the batteries kick in and lights your room as normal. You could also consider a full conversion to solar – if this idea appeals to you, or you’d like to find out more about your renewable energy options, then speak to an electrician today. There are some electrical devices that you may feel you simply can’t survive without during load shedding. Perhaps you work from home and need your PC to remain on, or having a constant internet supply is a must. If that’s the case, then a small generator could be the thing you need. A petrol generator is going to be quite noisy and disruptive and is probably not the ideal option if you’re trying to work or have young children around. A great alternative is a solar generator like this from Ecoboxx – they are different options to suit your specific needs, and they can power devices such as lights, fans, televisions, internet routers, laptops and radios. You can also charge the generators from a normal AC/DC wall charger if the sun isn’t shining. 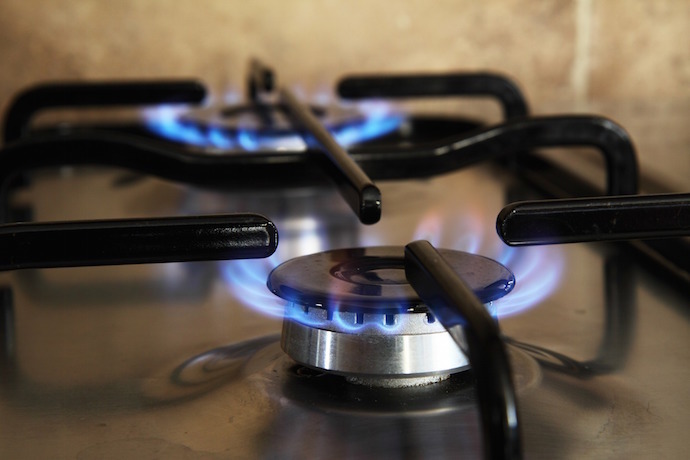 Don’t let the lack of energy affect your meal times – if you normally use an electric hob and cooker, then you may want to consider alternatives. A solar cooker is a great option for the energy conscious, or you could go for a simple 2-plate gas stove to ensure you never have wait hungrily for the power to return. If you’d like more advice on great load shedding solutions, or on ways to save energy in general then speak to an electrician today, for impartial, professional advice. Give us a call now on 071 319 2831 or enquire online here.